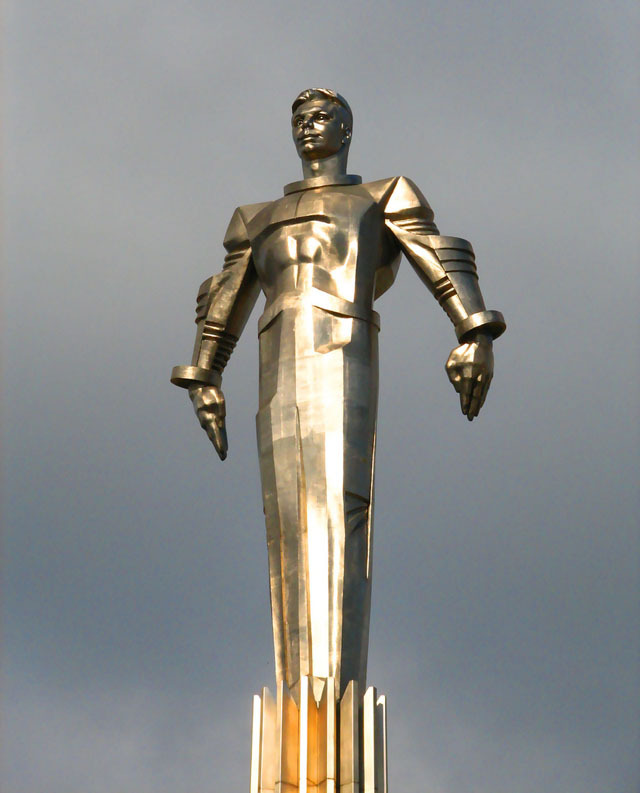 Russian cosmonaut and first man in space Yuri Gagarin is commemorated in epic superhero style by a 40 foot tall titanium statue on Leninsky Avenue in Moscow. 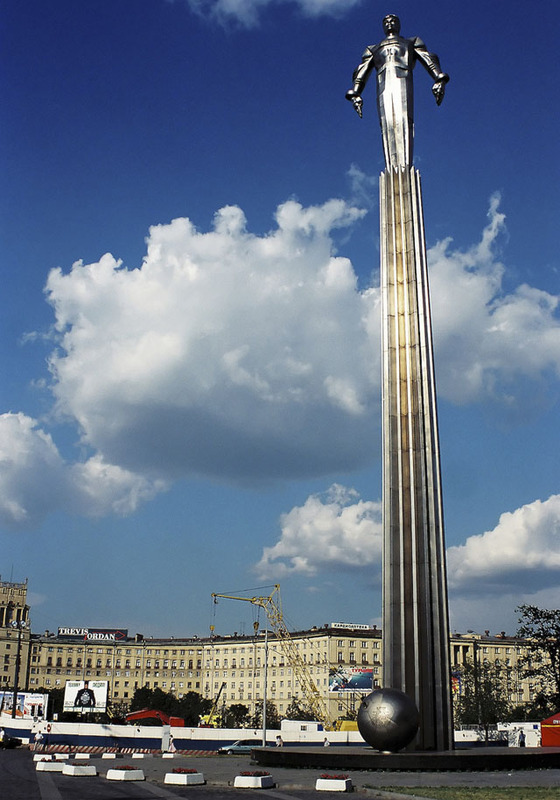 Designed by Pavel Bondarenko and architect Yakov Belopolskiy and erected in 1980, the statue stands atop a towering 90 foot pedestal. 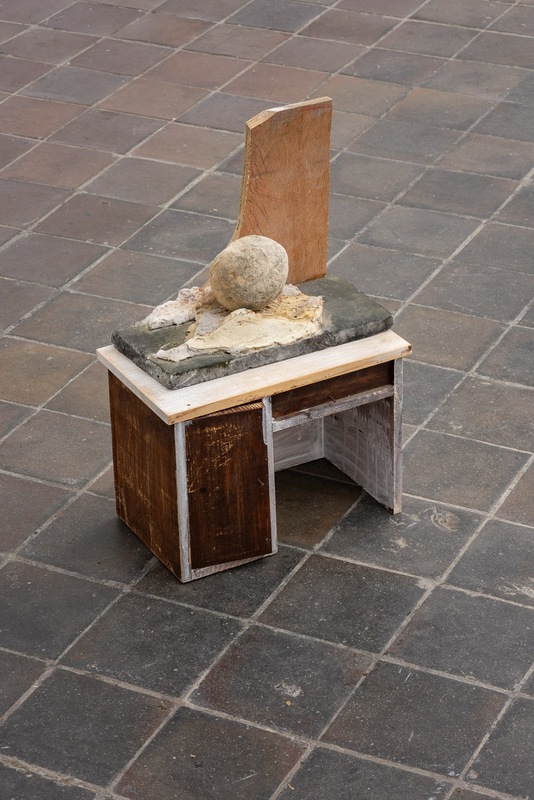 Travel photographer David Coleman (Have Camera Will Travel) has posted more info on the statue.